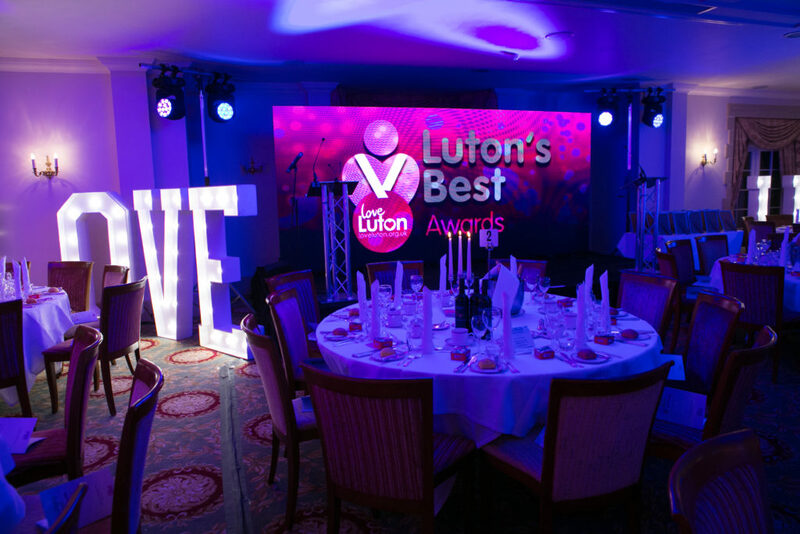 For 2019 we will celebrate Love Luton’s 10 year anniversary of Luton’s Best. The campaign will officially launch at their summer reception on Thursday 4th July 2019 with the awards ceremony being held on Friday 29thNovember 2019. It promises to be Love Luton’s biggest event to date.